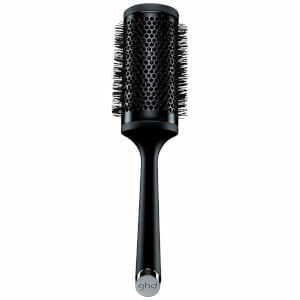 As the authority on gorgeous hair, ghd carry a full range of day-to-day products, including brushes. 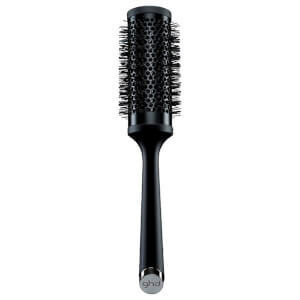 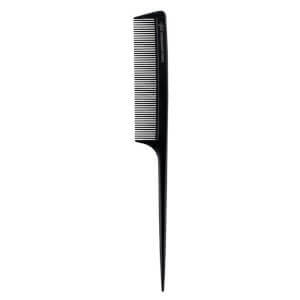 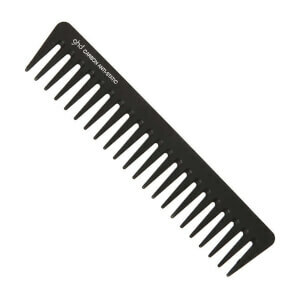 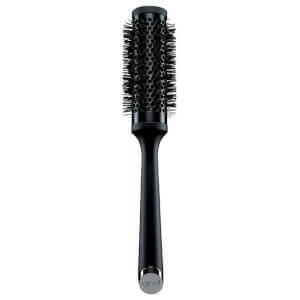 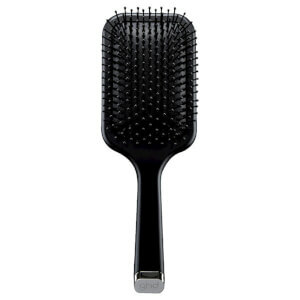 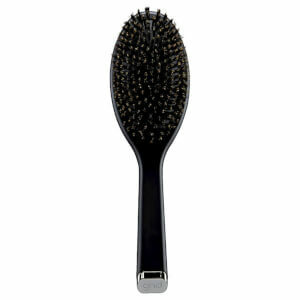 Make taming those tangles easier than ever with one of the brushes in the collection. 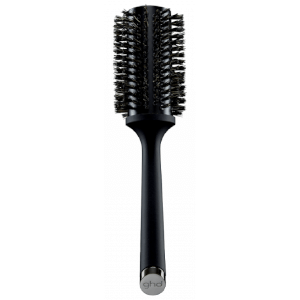 Whether you're after a paddle brush to help you tame tangly locks or a round brush for the perfect blow dry, ghd brushes are a popular, professional choice.